For several years, the Weishardt Group has been supporting Maxime Valet, member of the french handisport team of fencing. Maxime was recently medalist at the Rio Paralympic games. 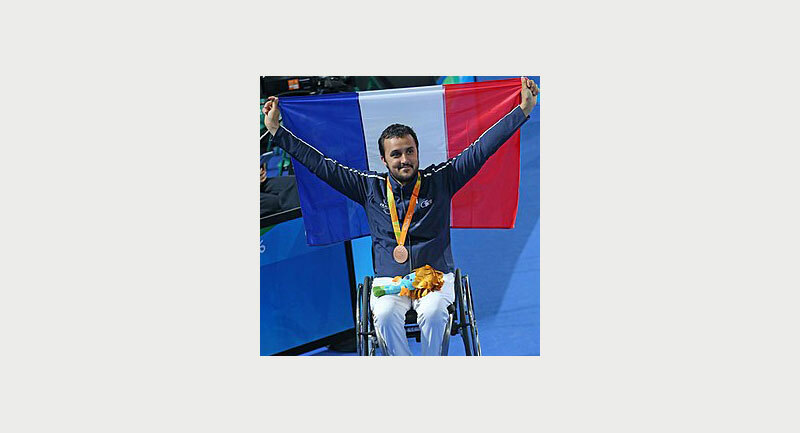 Maxime alos chairs the Association HOPE (Handisport Objectif Paralympique Escrime) created to promote the integration of people with physical disabilities through sport and competition. 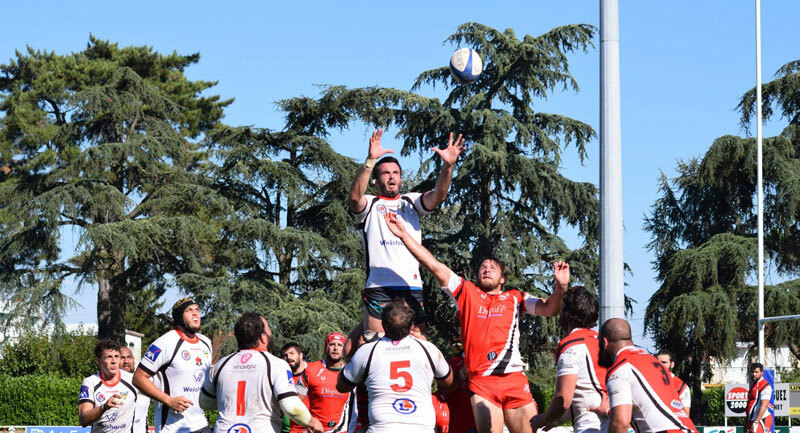 SCG (Sporting Club Graulhétois) is a rugby club recognized for its excellent results in the 80s, but still today for its sportsmanship team-, family-, integrity- and loyalty- spirit.  The Weishardt Group accompanies the SGC because it recognizes common values with this club. 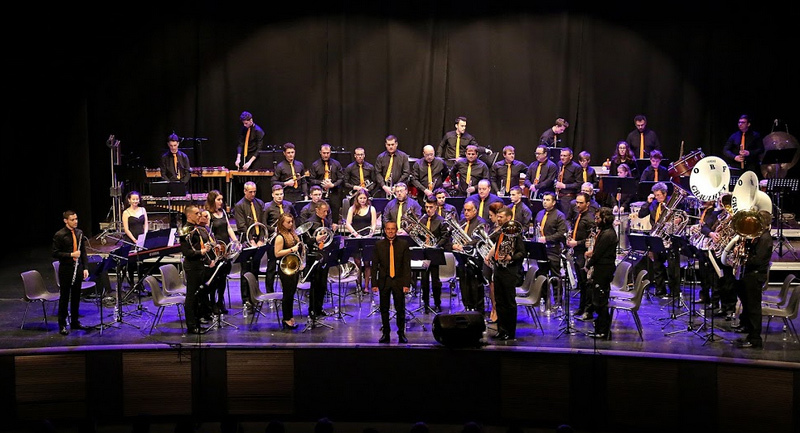 The OBF (Orchestre Batterie Fanfare de Graulhet – Graulhet Fanfare Drum Orchestra) develops its originality by creating themed shows by integrating groups outside their musical genre, and by including new instruments previously never used in their repertoire. The Weishardt Group supports cultural development on its territory. Gliding in Graulhet has a strong training vocation, especially for young Tarnese. It is often the first step towards an aeronautical career in a region that offers many opportunities. The Weishardt Group thus shares the strong local investment of a club in development in which social actions, entertainment, performance and professional projects are often mixed. 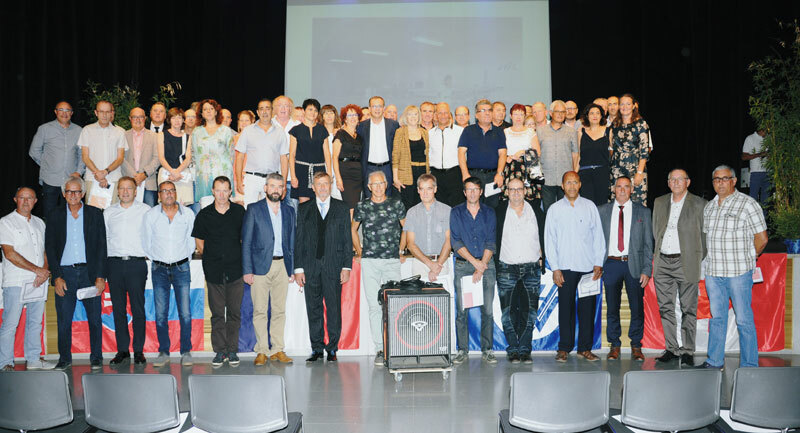 As part of the 100th anniversary of its registration in the Tarn Trade Register, The Weishardt Group wished to honor and congratulate 79 of its employees by awarding them labor medals with 20, 30, 35 or 40 services within the company. business.